At Drinking Water Fountains, we stock a wide range of water dispensers that are sure to provide numerous types of environments with refreshing drinking water. Drinking fountains come in different sizes and shapes as well as functionalities. From floor standing models to wall mounted units, we are sure to have a long term hydration solution designed to fit your needs or requirements. Drinking fountains can be divided into two different groups which are specifically designed for internal and external environments. Our indoor and outdoor fountains are built to stand the test of their surroundings while living up to international standards. Each comes with their advantages, here are some of the pros of having a drinking fountain. 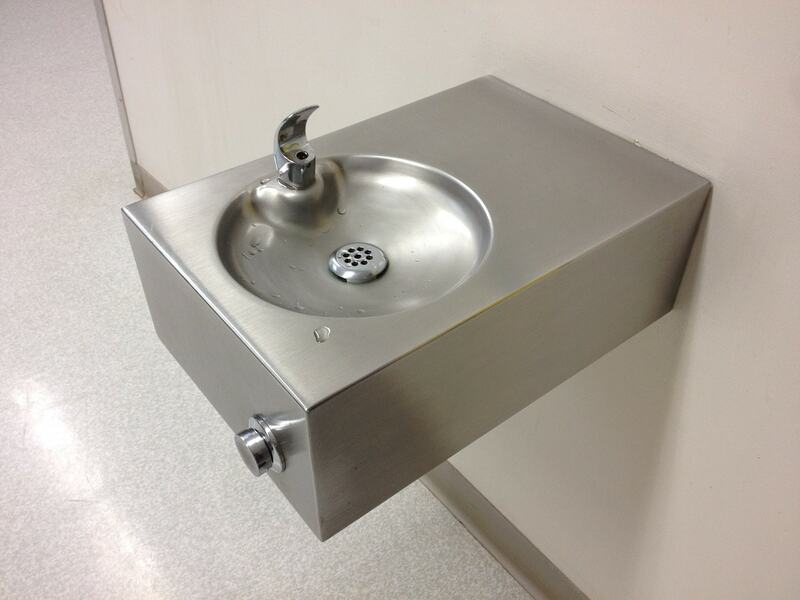 Our water fountains are designed to handle high demanding, harsh environments with minimal wear and tear. They are guaranteed to provide filtered drinking water time after time and are easy to use. They are directly connected to the mains water supply and drainage system and rarely need maintenance or repair. Drinking water fountains are long term hydration solutions that require minimal attention. You will not need to worry about replacing water bottles or the expensive of electricity (in some models). Drinking water fountains are great for high traffic and hardy environments. We have installed these water dispensers in industrial, educational, healthcare and leisure facilities amongst many others. We stock a number of fountains from major suppliers across the globe and offer a range of water fountain spares and accessories to ensure that all of your requirements for your long term solution have been catered for. If you are looking for a drinking water fountain or are unsure of which model will suit your needs best, please do not hesitate to give one of our friendly customer care team a call on 0845 500 4455. Alternatively, you can fill out our contact form here and we will get back to you.